Stunning Rambler with awesome views! 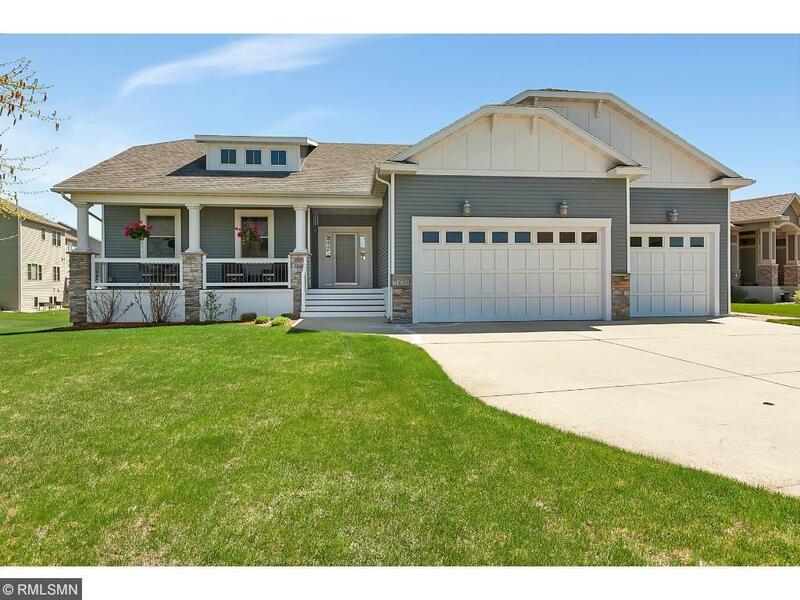 This Sartell Rambler located in one of Sartell's nicest neighborhoods is immaculately kept and move in ready. 3 main level bedrooms, a beautiful kitchen, a 3 season porch that has a view that will make all your worries go away. The lower level has two more bedrooms, a large family room, a wet bar, and a large storage room. Outside has a patio over looking the pond, a front porch, and a 3 stall garage.